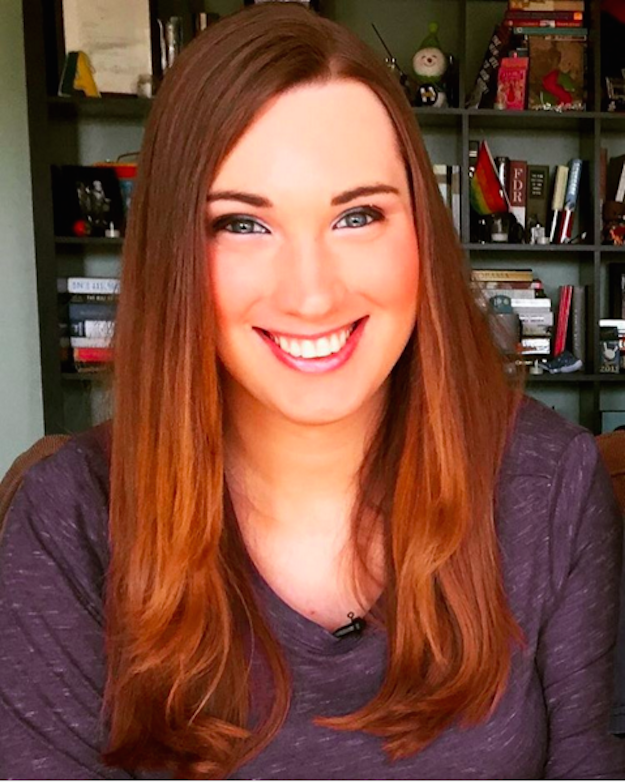 PHILADELPHIA, July 28 (UPI) -- Sarah McBride on Thursday became the first transgender person to address a major American political party's convention, where she told fellow Democrats that Hillary Clinton will work to ensure greater protections for the LGBTQ community. Plus, Sarah was not the only transgender representative at this years Democratic National Convention. The future is bright if the trans community stands together and is vigilant.